UAVOS offers a complete range of UAV inspection services for gas utility transmission and distribution assets. From right-of-way surveying, to aerial leak detection, to post-event and emergency response, we conduct safe and efficient unmanned aerial inspection flights to gather critical pipeline data through the use of specialized sensors and customized visual imaging devices. UAVOS’s UAV can be deployed to inspect gas pipeline right-of-ways and assess areas for problematic conditions such as encroachment, ground disturbance, soil erosion, vegetation overgrowth and discoloration, exposed pipe, and missing pipeline markers. Due to the size of the flare stacks and their central role in the oil industry, coking plants and landfill sites they must undergo strict and thorough inspections. Direct human intervention for inspection purposes creates a risk of injury and extends the working time. Drones can not only improve the workplace safety but also speed up the process of inspection and cut the costs for your company. 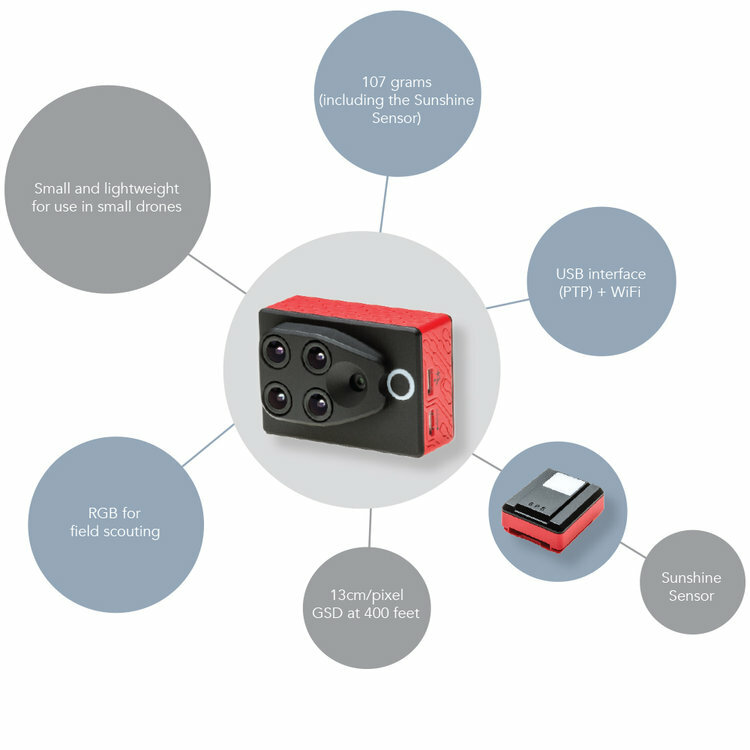 Using our drones enables rapid detection of possible defects and a functional flare provides protection to the surrounding area from uncontrolled gas migration (explosion, poisoning, odor) and environmental protection through replacing the emission of more harmful flammable gases with the emission of less noxious gases. Time and safety are the key features here which makes drones very attractive in terms of reducing costs and accuracy of conducting works while adhering to safety rules at the same time. UAVOS Aerial Services deploys UAVs after events such as storms or emergencies to conduct aerial leak surveys and gain up-to-date aerial imaging, thus enabling utility companies to allocate their resources more effectively after storms or during emergency situations. 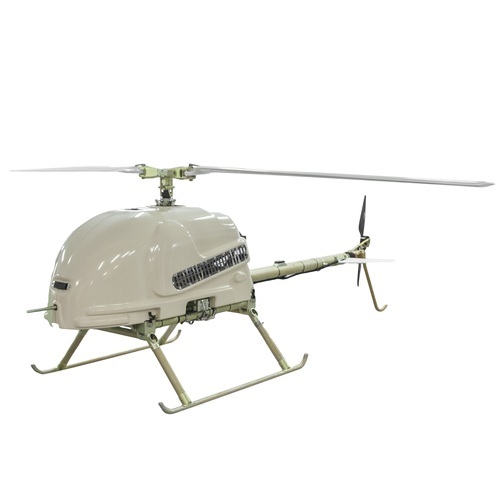 UAVOS can help reduce wellhead inspection costs by conducting autonomous flights in difficult-to-access or remote areas. Visual and sensor data of wellheads and gathering pipelines obtained by our crew help conduct inspections and identify possible gas leaks. 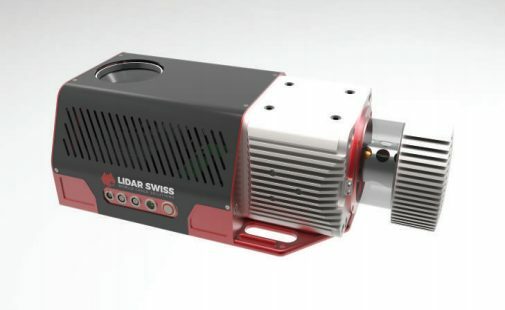 Using UAVs equipped with high-resolution thermal and infrared cameras, UAVOS Aerial Services offers a safer and more cost-effective way to inspect LNG piping and storage tanks. UAV flyovers allow operators to significantly reduce labor costs and more effectively identify sources of thermal loss in LNG storage tanks. 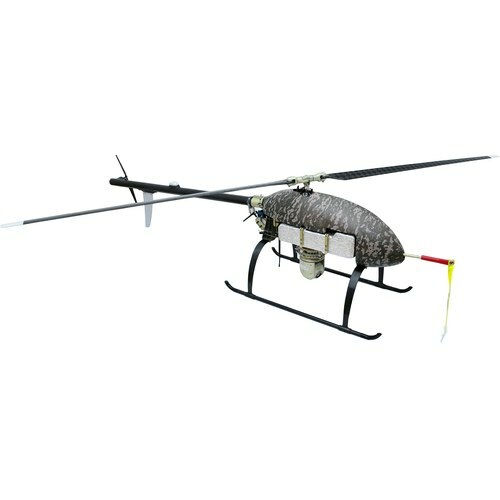 Utilizing gas sensors mounted to our specially designed UAVs, we help utility operators accurately identify leaks and quickly assess their severity so that proper actions can be taken to remedy the problem. UAV Power line inspection services can be a vital time and money saving component of any utility company's inspection processes. The Power and Utility industry can now reap the benefits of 3D mapping from using a professional Unmanned Aerial Vehicle to conduct live power line inspections. With UAV technology you can now inspect your assets live, allowing you to focus more attention on repairing identified problems rather than using up valuable circuit outage time for fault finding. UAVOS delivers cost effective mapping and site surveys to electric utility engineering and construction teams to help plan for infrastructure expansions, provide construction progress documentation and more. 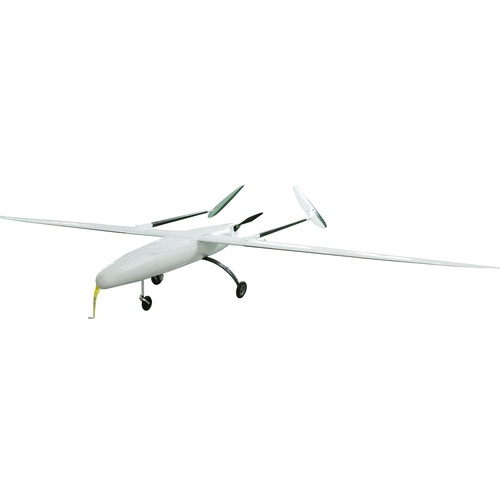 Geo-referenced images obtained from our UAVs can be imported as 3d models directly into CAD and engineering programs. 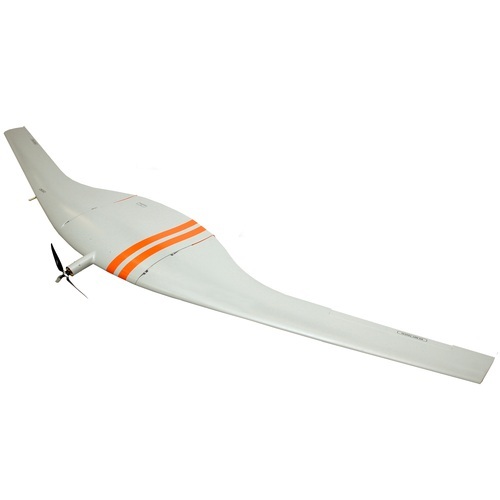 UAVOS conducts autonomous flights powerlines that enables cost effective identification of vegetation clearances, undergrowth assessment, audit of tree trim contractors, predictive modelling and more thorough HD imagery, LiDAR data and other sensors. Remote inspection of distribution lines in hard-to-access areas such as rear-property pole lines enable our team to identify concerns while negating the need to have utility workers access private property or navigate challenging terrain. UAVOS works with electric utilities to conduct UAV inspections over transmission facilities and right-of-ways to find and fix issues and improve system reliability. Our data helps identify outdated or problematic components for change-outs, non-standard conditions, tree limbs on power lines, unsecured conductors and more. UAVOS deploys UAVs before and after storms to integrate advanced comparative data in conjunction with your outage management system (OMS) to improve decision making and reduce service restoration times. Using high resolution and thermal imaging cameras, our UAV team conducts flights over electric substations to identify hot spots, poor connections, damaged components and security concerns before they lead to equipment failure. It is commonly known that bridges and spans undergo gradual erosion resulting from natural causes or human action. Any small cracks or corrosion could lead to serious damages or even construction disasters. Such defects can easily stay unnoticed during a traditional inspection as they normally occur in inaccessible areas. The dynamics and rapid development of the construction sector made the drones (UAV) an attractive solution for helping in regular inspections of the critical points and taking preventive measures. They also reduce costs and the risk arising from traditional inspections of hard to access areas. It is necessary for the railroad companies to watch over their tracks to ensure their safe and reliable operation. With UAV we can inspect huge sections of the railway tracks and ensure a detailed monitoring in real time. Such solutions lead to defects and accidents prevention. 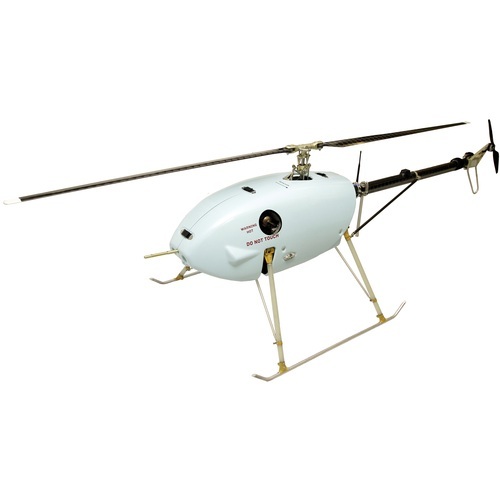 UAVOS offers custom-made payloads that include thermal cameras, daylight cameras, 4K video cameras, search lights, onboard processing unit or any combination thereof. We specialize in implementing the best solution for your specific needs. Whether your field is search and rescue, environmental clean-up, inspections, forestry service or mining, we work with you to build the perfect platform.